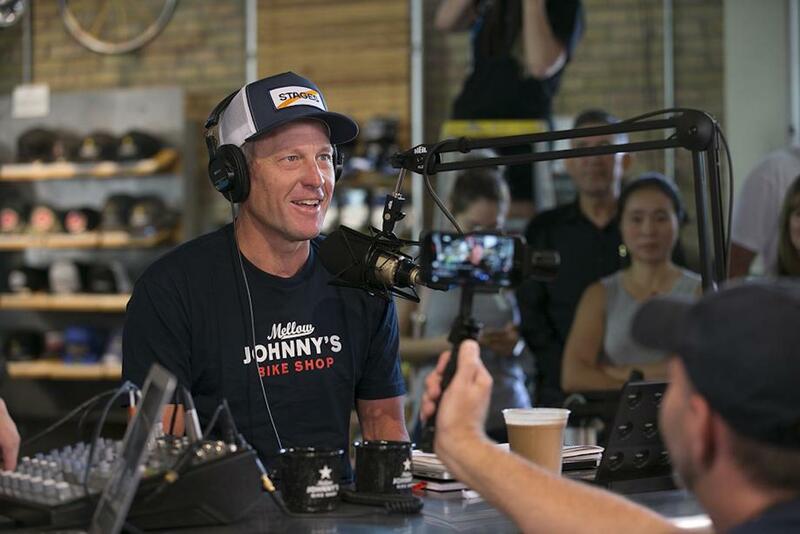 Organizers for the Giro d’Italia have made it clear that Lance Armstrong is not welcome as either a guest or a podcaster at next month’s Big Start in Israel, after the disgraced cyclist announced plans on his The Forward Podcast to travel to the opening stages of the Giro to cover the race. Indeed, organizers for the Giro d’Italia, RCS Sport, announced today that Armstrong will not receive accreditation due to his lifetime ban from cycling for doping, which saw him stripped of all seven Tour de France titles. 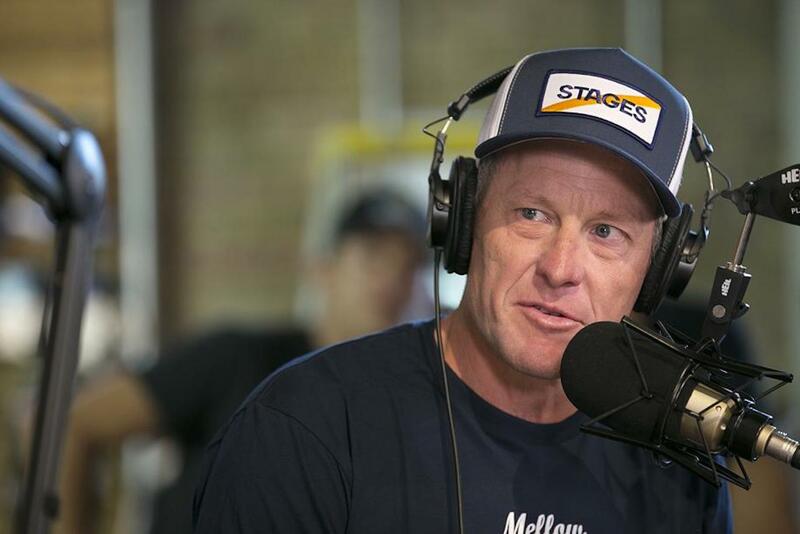 “Lance Armstrong has not been invited by the organizers of the Giro d’Italia,” said RCS Sport. “Because he is banned by the UCI means he cannot have an official role at a UCI sanctioned event and cannot be accredited by the organization. Therefore, Armstrong is allowed to watch the race from the side of the road as organizers have no jurisdiction over regular viewers outside of the Giro’s designated press areas. It’s not the first time that Armstrong has caught the ire of race organizers by announcing his plans to attend an event. For instance, in 2015 Tour de France director Christian Prudhomme expressed concerns about the media attention on Armstrong when he rode several stages of the race a day ahead of the pros as part of a charity ride being undertaken by former UK soccer player and fellow cancer survivor Geoff Thomas. Earlier this year, organizers of the Tour of Flanders came under criticism when it was leaned that Armstrong had been invited to speak at an event on the Friday called the Tour of Flanders Business Academy, also accompanying the VIP guests on a bike ride beforehand.